The sun’s out. The days are getting longer. Sandals can now worn without the risk of frostbite. Summer is finally here. 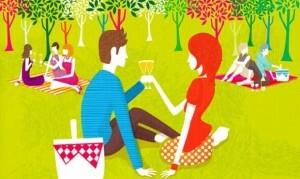 So what better time to plan a picnic. I don’t mean any ordinary picnic though. I’m talking about the fabulous English Heritage Picnic Concerts happening this Summer at Audley End House. Audley End House in Saffron Walden is the stately venue for a wonderful schedule of concerts this July with performers ranging from Tom Jones and Katherine Jenkins to Scouting For Girls and The Saturdays. This breathtaking setting is the ideal location to enjoy a picnic with friends and loved ones whilst listening to great music in a relaxed atmosphere. VIP packages are available and include hospitality in a marquee which has the best views of the concert stage and a two course cold buffet with wine. Guests can either bring their own picnics or special hampers can be pre-ordered from Carluccio’s and collected on the day. Every concert at Audley End finishes with a spectacular firework display that is the perfect end to a perfect evening of music and entertaining. On 31 March 2011, the Cambridge News quoted Joel Smith, concert organiser for IMG, as saying that: “The picnic concerts at Audley End bring together fine food and marvellous music in a breathtaking location for a celebration of the British picnic tradition. With the estate boasting a rich musical history – Audley End was built for the entertaining King James I, a strong campaigner for reforming and promoting the teaching of music – the site is the perfect location for magical nights of incredible al fresco entertainment”. 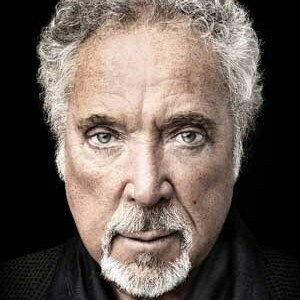 These concerts are extremely popular – especially the ones with big stars like Tom Jones. 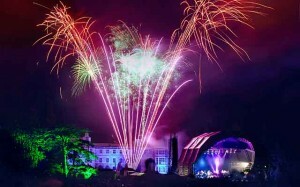 The last night of the Audley End Proms also gets booked up quick. Therefore it is recommended that you purchase tickets early to avoid disappointment. Tagged cambridge, concert, events, music, picnic. Bookmark the permalink. We used to go to the Marble Hill concerts when we lived in Teddington. Now we’re up in Cambridge, the concerts at Audley End sound just like what we’ve been missing. 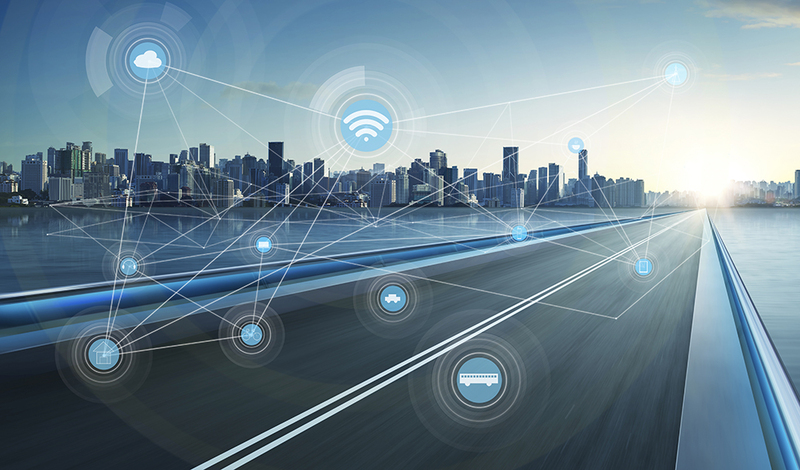 Great website by the way – nice to read something intelligent on the cyberweb for a change! This was such a great read. Please write more article like this.